With the variety of serviced and flexible office solutions on offer today, businesses, in some cases, are now favouring a serviced office environment over a traditional lease option. SHOULD SMES KEEP THEIR LANDLINE TELEPHONES? 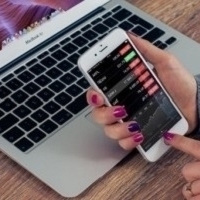 One of the UK’s leading accountancy firms, PwC, announced recently that it was getting rid of landline telephones on all office desks, with all staff being expected to use mobiles by the end of the summer. Is this an option for SMEs, however? 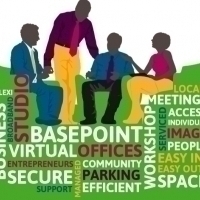 Basepoint Business Centres, one of the leading providers of virtual offices in the UK, take a keen interest in all matters which affect the small business community. Here we look at the extent to which the use of landline phones has declined – and why dispensing with your company landlines may not be a good idea. WORKING FROM HOME AND MISSING HUMAN INTERACTION? Technological advances mean that workers are now able to work remotely and from home much more in recent times. This can mean more flexibility and an increase in productivity. However in some cases, the lack of human interaction once had in the traditional office environment can mean feeling isolated and missing out on the human element of working. 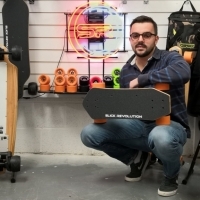 Slick Revolution, a customer of Basepoint appeared on the new TV program ‘Give it a Year’ which is presented by Karren Brady and aired on Monday 20th August. The programmed highlighted the impact that small start-up’s go through within a year of business. 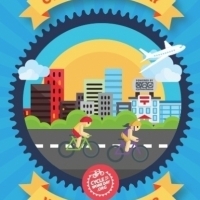 On Wednesday 15th August 2018 we will be celebrating Cycle to Work Day – and we want you to join in!